Dataset Search enables users to find datasets stored across thousands of repositories on the Web. Statista is an online statistics portal. It provides access to data from market and opinion research institutions, as well as from business organizations and government institutions. Categorized into 21 market sectors, Statista.com provides companies, business customers, research institutions, and the academic community with direct access to quantitative data on media, business, finance, politics, and a wide variety of other areas of interest or markets. Data sources include market research reports as well as trade publications, scientific journals, and government databases. 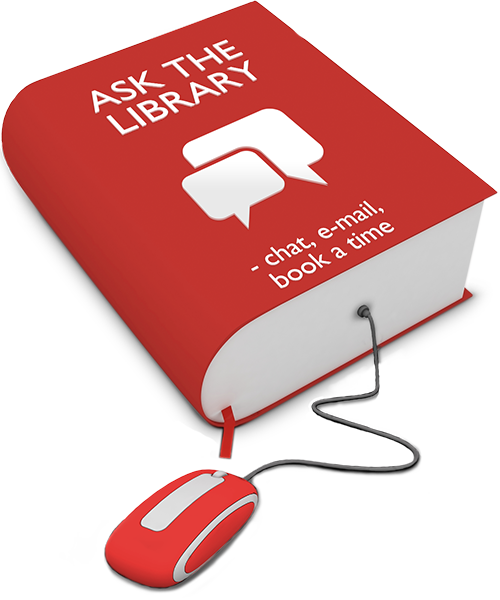 Our browser extension Library Access gives you easy access to content licensed by the library anywhere on the web.